Rumor: 'Avengers 4' is dropping this Friday at 9 a.m. ET, but we've been here before, huh? Rumor: ‘Avengers 4’ is dropping this Friday at 9 a.m. ET, but we’ve been here before, huh? Yeah, I’m tired of talking about this too. Following several days of rumors and speculation, a new report suggests the first trailer for Marvel Studios’ Avengers 4 will finally be revealed this Friday. 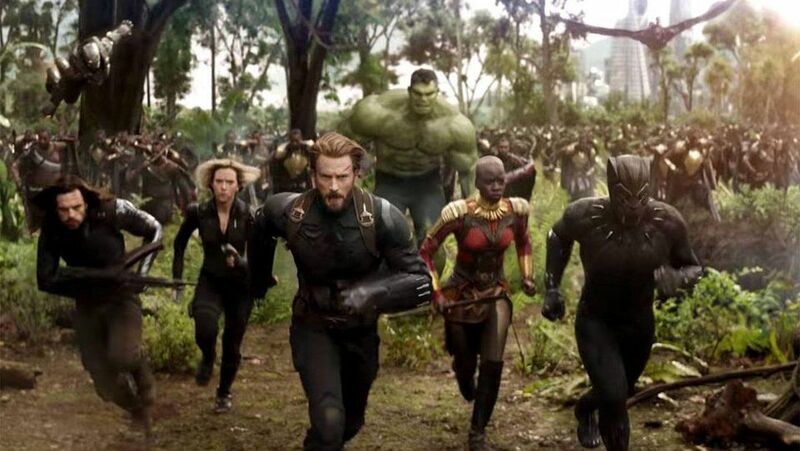 According to a tweet from user DanielRPK, the trailer for the highly-anticipated sequel to this year’s Avengers: Infinity War will launch on Friday, December 7 at approximately 9 a.m. ET. Since DanielRPK is not affiliated with Disney or Marvel Studios, this report should be taken with a grain of salt. That being said, DanielRPK has a history of providing accurate insider information related to trailer release dates. On that note, it is also worth mentioning that this report serves as a follow up to a previous tweet from DanielRPK, which stated that the Avengers 4 trailer would actually release tomorrow, Wednesday, December 5. However, he then explained that it was postponed due to the funeral of former U.S. president George H.W. Bush.